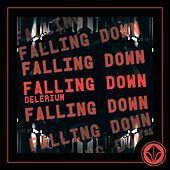 Bill Leeb and Rhys Fulber, formerly of such Industrial dance acts as Frontline Assembly, Noise Unit, Intermix and Synaesthesia, take a stylistic leap into more accessible dance tracks under the guise of Delerium. 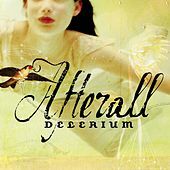 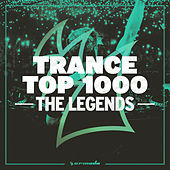 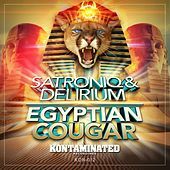 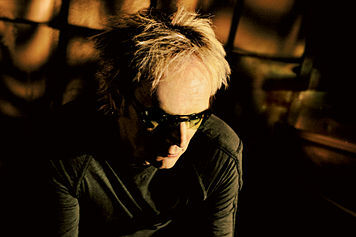 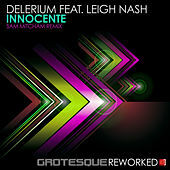 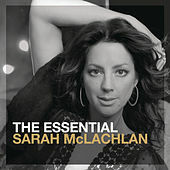 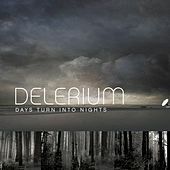 Originally included on a variety of electronic remix albums such as Emd/Nettwerk's Plastic Compilation, Delerium's ambient-pop mixes shed all industrial elements in favor of radio-friendly club rhythms laced with dark, esoteric flavors. 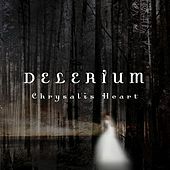 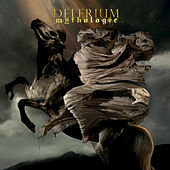 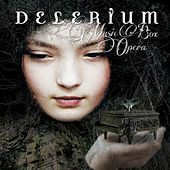 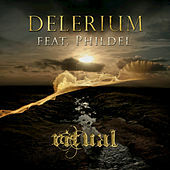 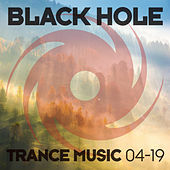 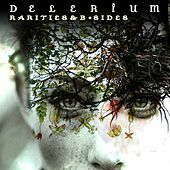 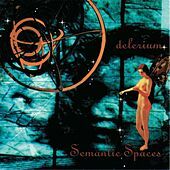 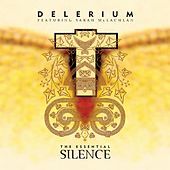 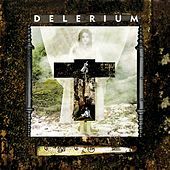 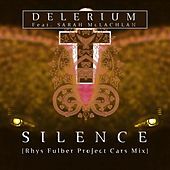 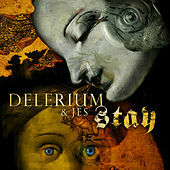 The silky vocal stylings of such female guest artists as Sarah McLachlan, Camille Henderson, Lisa Gerrard of Dead Can Dance, Kristy Thirsk of the Rose Chronicles and Single Gun Theory's Jacqui Hunt lift up Delerium's mysterious blend of haunting melodies and tribal percussion.